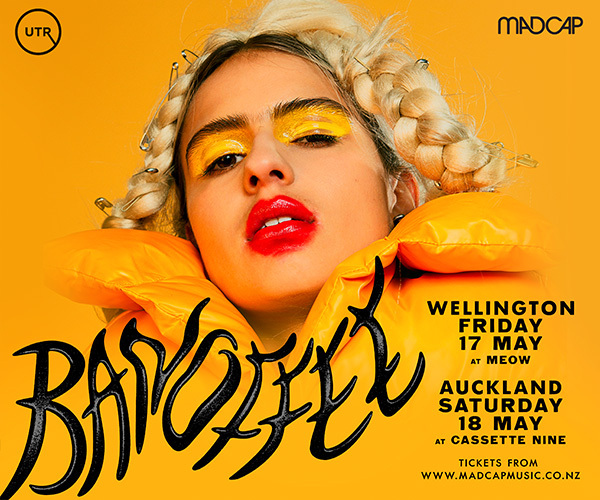 Model Train Wreck is coming to Tauranga to celebrate the release of their new EP 'I want that back'. 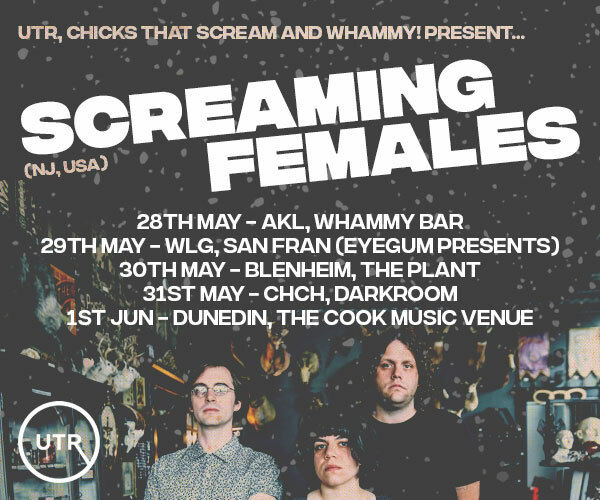 They are playing at The Incubator (The Historic Village, 17th Avenue, Tauranga South, https://www.theincubator.co.nz) on Saturday 6 October 2018. 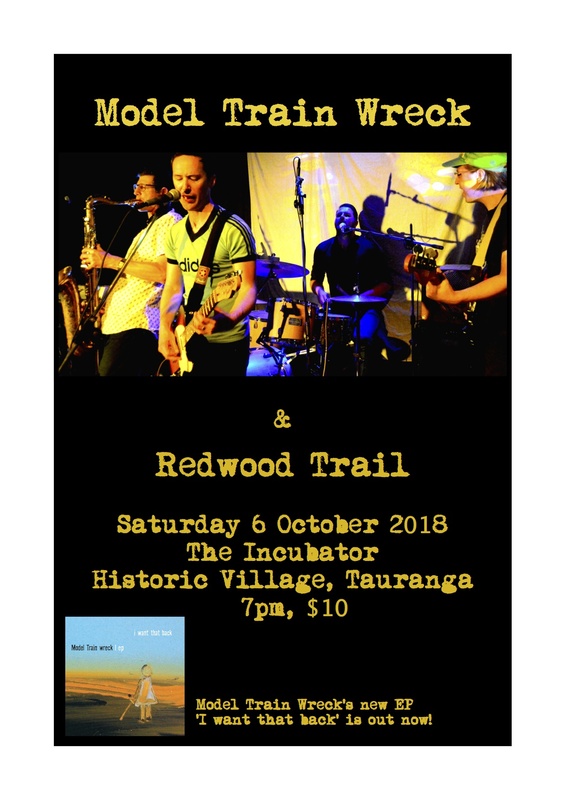 Model Train Wreck is a 4 piece indie-pop band from Auckland, featuring Guitar (Chris Howard), Saxophone and Organ (Hamish Peart), Bass (Tom Healy), and Drums (Carl Letcher). Model Train Wreck play inventive, off-kilter, modern indie-pop songs, with a sound borrowed from the 1950s and 60s. 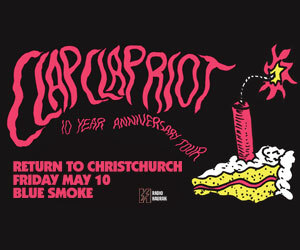 They have been compared to bands ranging from the Mutton Birds to the Beach Boys to the Stray Cats, and their live shows are always engaging and energetic. The new EP 'I want that back' explores the outer edges of Model Train Wreck's sonic pallet, but gravitates around a common theme of things that have been loved and forgotten. Brilliant local outfit Redwood Trail will open the night. Redwood Trail play Americana Outsider folk, influenced by the likes of Bob Dylan, Neil Young, Iron & Wine.